We believe strongly in the power of women to change the world. No goal is out of reach for women when they are given access to the foundational resources that they need to escape the poverty trap. Sweet Yara, Inc. works with both domestic and international humanitarian partners to provide girls and women with the support that they need in order to succeed and activate their full economic potential. Sweet Yara, Inc. donates to and has partnered with the following organizations to provide girls in the developing world with educational resources, mentorship, health support, and basic shelter. Ruth lives with both of her parents. Her family is going through a tough time as both of her parents are currently jobless. This pushes Ruth to work even harder in school. Her favorite subjects are physics, biology, accounting, and mathematics. When she graduates she hopes to go into engineering or journalism. 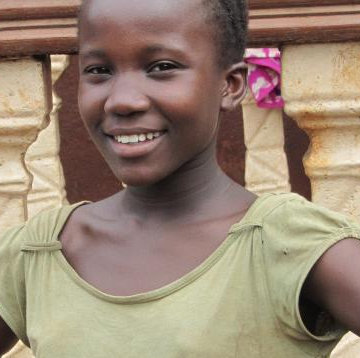 Esther lost her mother, father, grandmother and aunt to Ebola. Her parents were petty traders and her grandmother was a teacher. She was literally in charge of her younger brother—an Ebola survivor—and sister, Juliana, until they came to the Dream Home. Her dream is to become a lawyer. 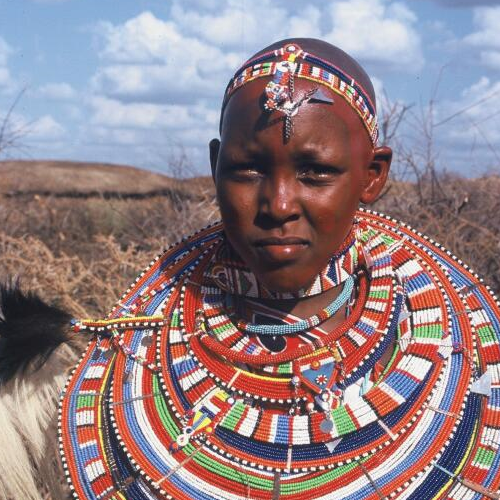 Sixteen-year-old Entito is a Maasai girl living in Kenya. She is the youngest girl in a family of 7 children. She loves to garden and help her mom cook. In the future, she wants to become a lawyer and build a supportive home for the children in her community who live in the streets. "Education is a way of acquiring skill and knowledge either formally or informally, women are seen as a tool to do domestic work by men which is total bad and wrong concept. We need to give them a chance to get education as means of challenge unfair expectation what an educated man can do in the community can be done by an educated woman too, educated women are the peace maker in the country." 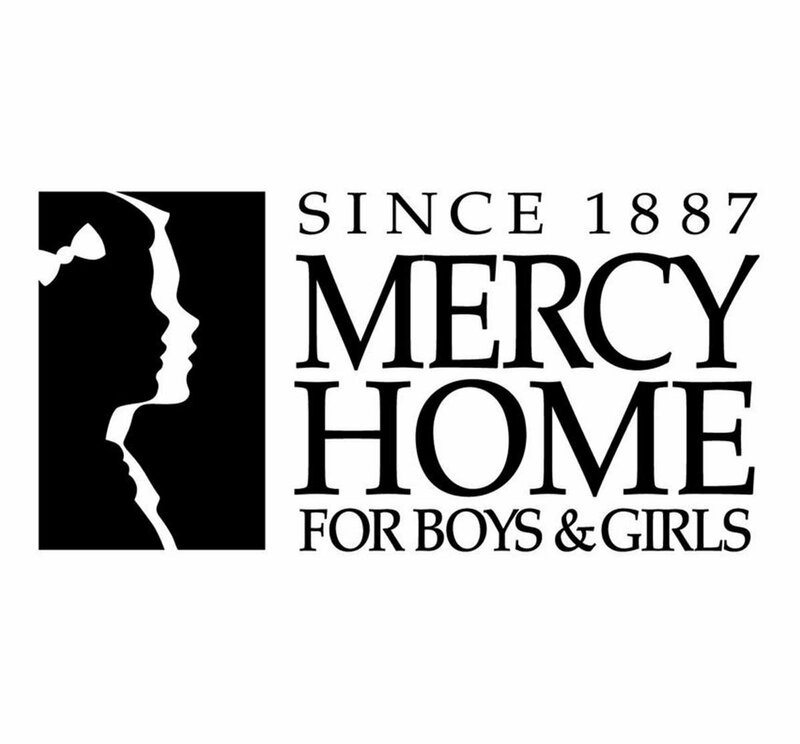 Sweet Yara made jewelry donations to all the girls of Mercy Home, which provides support to young people through its Youth Residential Program, AfterCare Program, and Friends First Mentoring. Sweet Yara donated to and supported Hearts for Aleppo, an event benefiting UNICEF's Syria relief initiatives to support children's basic needs, including health, clean water, and nutritional food. Sweet Yara made donations to the Lutheran Child and Family Services of Illinois, which provides a wide range of community services, including foster care and adoptive placement, as well as other social impact efforts. BEADS for Education was founded in 1993 by Debby Rooney and Lisa Stevens. The organization works throughout Kenya to provide girls and women with school sponsorships and business development opportunities, and BEADS conducts a variety of programs to improve the quality of education and women’s rights. A portion of funds from your Sweet Yara purchase will pay for the girl’s school and boarding fees, workshops on HIV/AIDS, women’s rights, career counseling and mentoring, and community service projects. Develop Africa was born out of the vision that human resource development is the key to improving nation-building capacity in Africa. As such, Develop Africa employs a number of strategies to achieve this mission, including computer labs and computer training, orphan care, educational support, health support, leadership development, microfinance, and workforce empowerment. Develop Africa also provides for the empowerment of children in Africa through their Child Sponsorship program. By making a purchase through Sweet Yara, a portion of your purchase will go directly to supporting one girl in Africa through Develop Africa. These funds will pay for her basic needs, such as food, water, shelter, clothing, medical supplies, school fees and books, and the basic necessities of life. She’s the First was founded in 2009 by Tammy Tibbetts and Christen Brandt with the idea of using social media to inspire and motivate Millenials to support girls’ education. Today, She’s the First provides scholarships to girls in low-income countries with the aim of supporting first-generation graduates and fostering the next generation of global leaders. She’s the First girls are chosen based on financial need as well as academic merit. She’s the First then provides beneficiary girls with scholarships, mentorships, health support, boarding, and global awareness training. By making a purchase through Sweet Yara a portion of the proceeds from your purchase go directly to supporting one She’s the First girl and will cover her basic tuition. UNICEF and its partners work to deliver essential resources to Syrian families amid the conflict in Syria. In so doing, UNICEF hopes to protect Syrian children from becoming the 'lost generation.' In order to minimize the impact of war on Syria's children, UNICEF provides Syrian families with critical support in the areas of health, nutrition, immunization, water and sanitation, education and child protection. When you purchase Sweet Yara's I Left My Heart in Syria necklace, we donate 15% of all proceeds to the #childrenofsyria campaign. 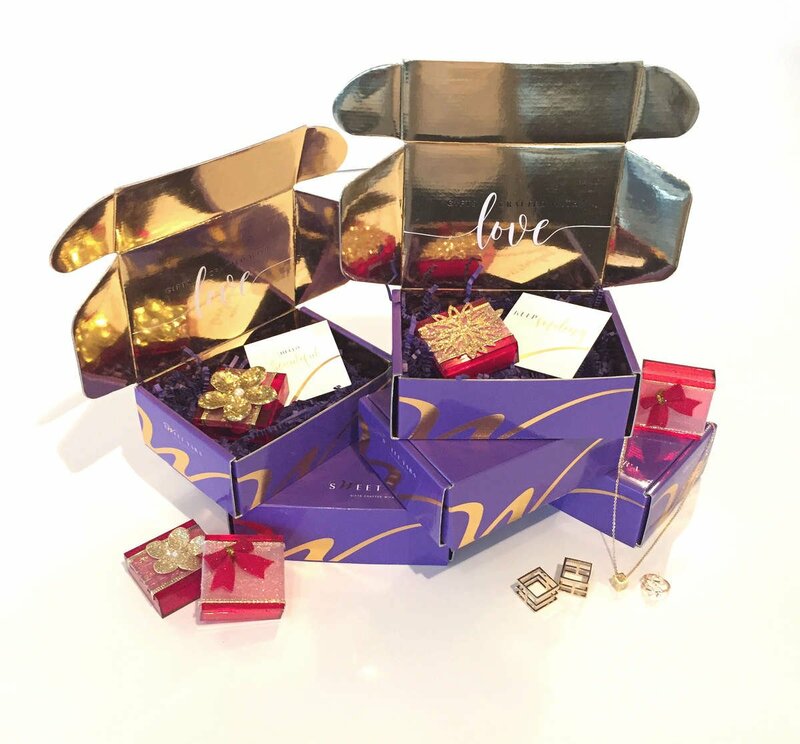 Sweet Yara, Inc. has partnered with Develop Africa, She's the First, and Beads for Education to provide girls with the resources they need to escape the poverty trap and find success. She lives with both of her parents. Her family is going through a tough time as both of her parents are currently jobless. This pushes Ruth work even harder in school. Her favorite subjects are physics, biology, accounting, and mathematics. When she graduates she hopes to go into engineering or journalism. 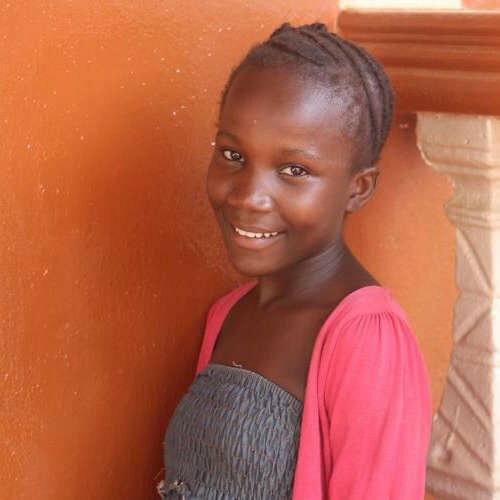 ​Aminata lost her mother, father, grandmother and aunt to Ebola. Her parents were petty traders and her grandmother was a teacher. She was literally in charge of her younger brother, Daniel (Ebola Survivor), and sister, Juliana until they came to the Dream Home. Her dream is to become a lawyer. BEADS for Education was founded in 1993 by Debby Rooney and Lisa Stevens. The organization works throughout Kenya to provide girls and women with school sponsorships and business development opportunities, and BEADS conducts a variety of programs to improve the quality of education and women’s rights. By making a purchase through Sweet Yara, you can choose to have 10% of the proceeds from your purchase go directly to supporting one girl in the Maasailands region in Kenya through BEADS for Education. These funds will pay for the girl’s school and boarding fees, workshops on HIV/AIDS, women’s rights, career counseling and mentoring, and community service projects. Develop Africa was born out of the vision that human resource development is the key to improving nation-building capacity in Africa. As such, Develop Africa employs a number of strategies to achieve this mission, including computer labs and computer training, orphan care, educational support, health support, leadership development, microfinance, and workforce empowerment. 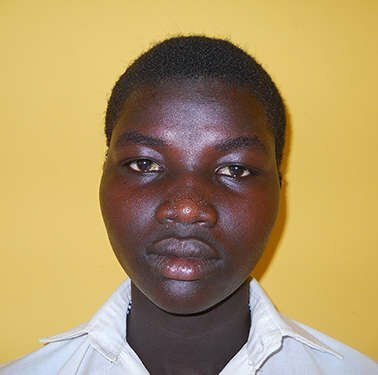 Develop Africa also provides for the empowerment of children in Africa through their Child Sponsorship program. By making a purchase through Sweet Yara, you can choose to have 10% of the proceeds from your purchase go directly to supporting one girl in Africa through Develop Africa. These funds will pay for her basic needs, such as food, water, shelter, clothing, medical supplies, school fees and books, and the basic necessities of life. She’s the First was founded in 2009 by Tammy Tibbetts and Christen Brandt with the idea of using social media to inspire and motivate Millenials to support girls’ education. Today, She’s the First provides scholarships to girls in low-income countries with the aim of supporting first-generation graduates and fostering the next generation of global leaders. She’s the First girls are chosen based on financial need as well as academic merit. She’s the First then provides beneficiary girls with scholarships, mentorships, health support, boarding, and global awareness training. By making a purchase through Sweet Yara, 10% of the proceeds from your purchase go directly to supporting one She’s the First girl and will cover her basic tuition.